In my several years of experience of Long Exposure Photography I have been devoted trying several brands, types and sizes of filters and other equipment until I found the perfect match. The accessories are not cheap but if you are commited to Long Exposure Photography I believe that reading this article it will be worth the investment. Filter holder is the first thing that you will need. If you take pictures of Long Exposures during daylight, you will need a very dark filter. It is so dark that you can´t see anything through it. This means that whenever you want to change the composition, you will have to put down the filter from lens, then recompose and then put it back on. This process is very repetitive. Therefore, I believe there is nothing better than the LEE filter holder system. The Foundation Kit – filter holder system clips onto the adapter ring with such ease that you won´t have to suffer any more taking pictures and this will make the process enjoyable. Lee filter holder system takes standard 100 mm filters, and can be constructed to take up to three filters at any given time (in our case, we will need only two slots, I will inlclude this process later on). What is the purpose of the adapter ring? The Foundation Kit – filter holder system, which we mentioned above, clips onto the adapter ring, which in turn screws onto your camera’s lens. 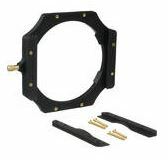 When choosing adapter ring, you definitely must choose wide angle adapter rings. 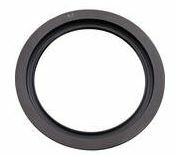 The wide-angle adapter ring is suitable for the use of wideangle lenses. It differs from the standard adapter ring by sitting closer to the front element of the camera’s lens. As a result, the likelihood of vignetting is dramatically reduced. According to your type of lens you choose the appropriate size. 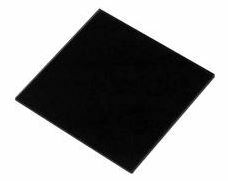 100 x 100 mm Big Stopper 3.0 Neutral Density Filter is a solid neutral density filter providing a 10-stop reduction in exposure. Along with Lee Big Stopper I use simultaneously a second filter – 100x100mm Resin Prostop IRND 1.8 (6 Stops) manufactured by Formatt Hitech. You can read more about Lee filters in this earlier article. I use both filters at the same time 99% of the time. I take pictures mostly during daylight. My first ND filter was Big Stopper, and then I bought another one from the brand Formatt Hitech – 6 Stops filter because Lee did not produce filter by providing a 6-stop reduction in exposure. Together we need 16 stops, this is essential. Hitech also produces a 10-stop filter. So if you want, just buy both of the filters from Hitech. Although the advantage of the Big Stopper is that it does not cause as significant color shift as Hitech does. 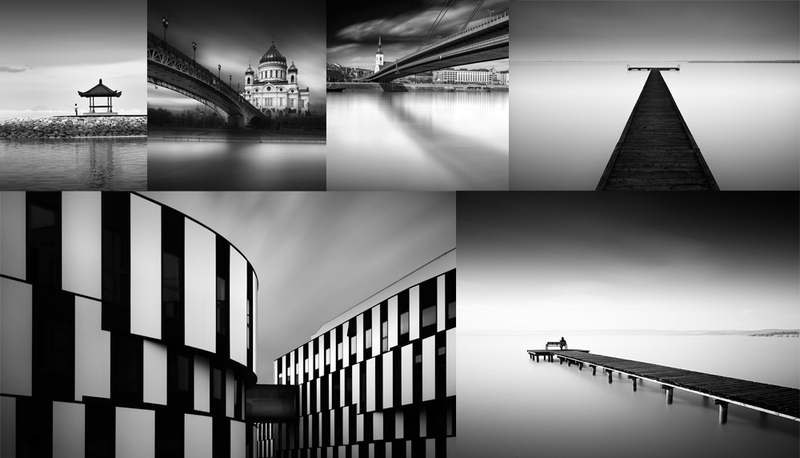 So if you also like shooting color photographs, I recommend the Big Stopper instead of Hitech. Remote can be cable or wireless. I am using a cable because it has one the most substantial benefits that even if you discharged the battery, it will still function. That’s exactly what we need. None of us want to face the situation when the equipment fails at a perfect time – when you find yourself in the right place at the right time and the only thing remaining is to pull the trigger. As for the brand, I bought the unbranded remote cable release on e-bay. It is not always true that the original cannot be a sufficeint substitute. This is the case. However, because of the price I always carry two of them with me because two years ago I came to Bali and my remote cable release fell into the sea and due to the salt water It was destroyed immediately. There are places where you can not just come to the store and buy a remote cable release for your camera model. The same thing can happen even with the filters, the most ideal is to have a spare set of filters with you at all times. From the beginning I was using less expensive Manfrotto 055XPROB and I’m more or less happy with it. It uses a ball head 498RC2. If I had known better I would have bought a tripod from Really Right Stuff, here you can find their tripods and other suitable equipment on their website. The easiest way to learn about this is to read my How to calculate the exposure time. In this I thoroughly explained all the information you need to know. 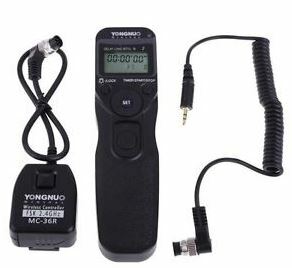 You will also find the application I use for the calculation of the exposure time as well as a table, which you can download from my site and always carry with you. I use Lightroom to import my photos from the camera. Lightroom is also a powerful tool for sorting and cataloging photos. Although during the post process of my images I always use Photoshop layers. Therefore, I use Photoshop CS6 and also very efficient plugin Silver Efex Pro 2. In this article, you can observe how powerful the Silver Efex Pro 2 plugin is. 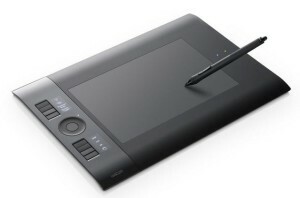 When editing photos I mostly use the Wacom Intuos Pen & Touch tablet, in medium size. Initially it took some time until I adjusted to working with it but after a few days I realized that this is one of the best accessories I have purchased. I am no longer using the mouse. I don´t use a wireless tablet but the cable version. The cable on my desk does not matter and it is also cheaper. This is the last and least significant point. I personally use the Nikon D800, here you can find a brief review of the Nikon D800. I mainly use it with wide-angle lens Nikon 16-35. I chose Nikon D800 mainly due to the high resolution because I often print very large photos. I will keep you updated if anything changes. Therefore, you can be sure that even if this article is several years old, It is always up to date. Enjoy it!